A Seaside Heights man is accused of fatally beating a friend’s dog while the owner was away, authorities said. Nicholas Piccolino, 33, was charged in connection with the beating death of Booshu, a 10-year-old Bichon Frise, according to the Ocean County Prosecutor’s Office and state SPCA police. 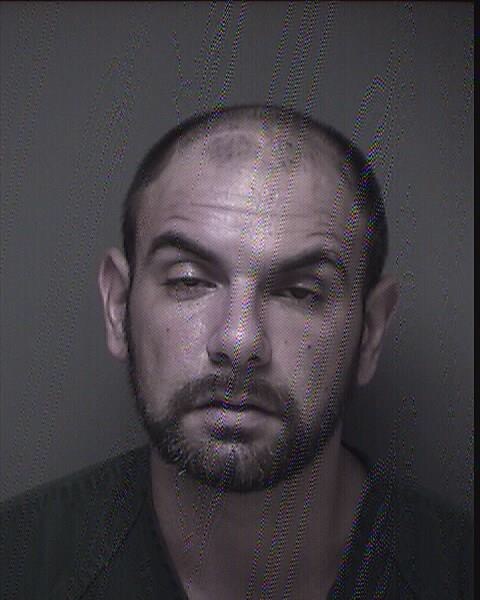 According to a joint statement from the two agencies, the arrest stems from an animal abuse incident reported on Aug. 19 at approximately 9:55 p.m., to the Seaside Heights Police. Booshu’s owner alleged that Piccolino, who was alone with the dog in her kitchen, caused the dog’s death. An investigation by NJSPCA Detective Sgt. Larry Donato, with assistance from Seaside Heights officers, determined that during Piccolino’s time alone with Booshu, a resident of the house upstairs heard several loud banging sounds and a dog yelping in the kitchen below. Shortly after, authorities said, Piccolino notified the dog’s owner that something was wrong with her dog. Booshu’s owner found the dog dead on the floor of the bathroom. Piccolino claimed that Booshu “dirtied” herself in her crate and that while he was cleaning her up, he dropped her, the statement from prosecutors said. ​Booshu was transported to Red Bank Animal Hospital where she was pronounced dead upon arrival. A subsequent necropsy performed on Booshu by Dr. Shannon Swist of the NJ Animal Health Diagnostic Lab found that Booshu suffered multiple blunt force injuries to her head and body which contributed to her death. ​Piccolino was formally charged Tuesday after officials received the necropsy report and completed witness interviews. Donato presented his findings to Ocean County Assistant Prosecutor Heidi Tannenbaum-Newman who approved third degree charges of torment, torture, unnecessarily or cruelly beating a living animal resulting in their death. Bail was set at $35,000 and Piccolino was remanded to the Ocean County Jail in default of bail.